You can now create your own personalised package holiday on ba.com. With an amazing range of destinations, hotels, car rental and experiences, ba.com has all your travel needs covered. 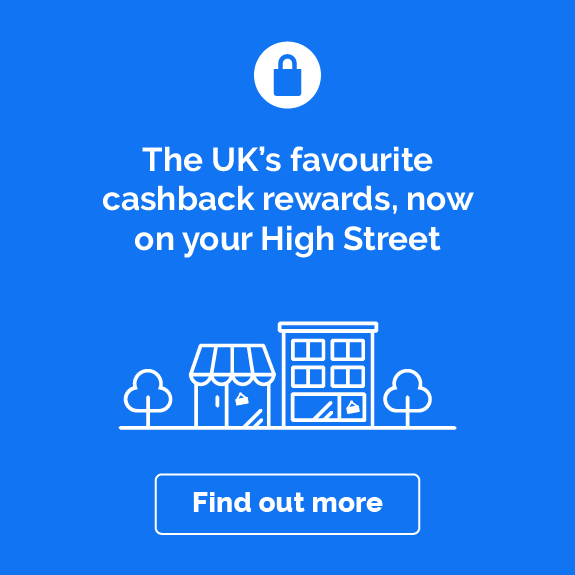 By booking your flights and hotel or car together on ba.com you can save time and money. With many special offers available, and the security of travelling with British Airways, we can add peace of mind to your holiday plans. To find out how you can make the most of your British Airways booking check out some of the ideas below. Blow away the post-Christmas cobwebs with a ski trip or some winter sun from British Airways. Take a break with a weekend away in some of the world’s most romantic cities, head for faraway shores for some much-needed relaxation on the beach, or get ready to tear up the piste with a ski and snowboard holiday in one of the most picturesque mountain resorts. 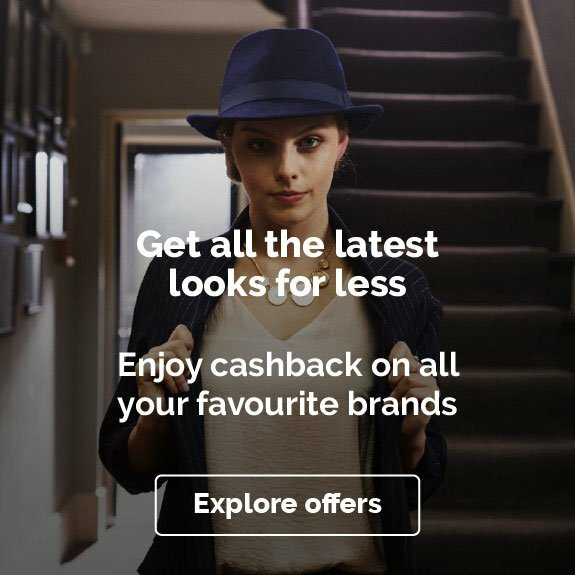 You could even find a bargain with loads of great winter sale offers available from BA. 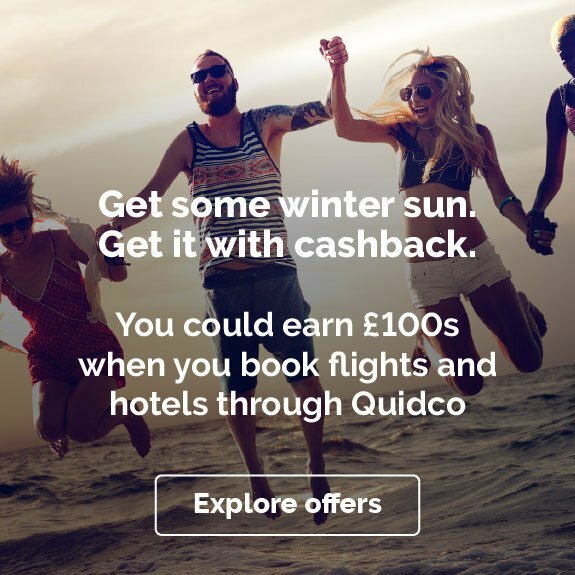 No matter where the travel bug will take you this time, make sure you check out the links on this page to see if you can save and earn cashback on your BA winter holiday with Quidco. There’s nothing quite like that first day on the piste – the fresh mountain air, the new powdery snow and the après-ski after a long day of skiing and snowboarding. If a ski holiday is your ultimate escape, you’ll find your next trip on BA. Whether you’re a seasoned pro on the piste or are taking to the slopes for the very first time, there’s a huge choice of resorts to suit all abilities and budgets. From the laid-back runs in Bulgaria to off-piste paradise in Chamonix, from big mountain breaks in Whistler to the intermediate slopes in Austria, you’ll find your ideal snowboarding or ski holiday with British Airways. 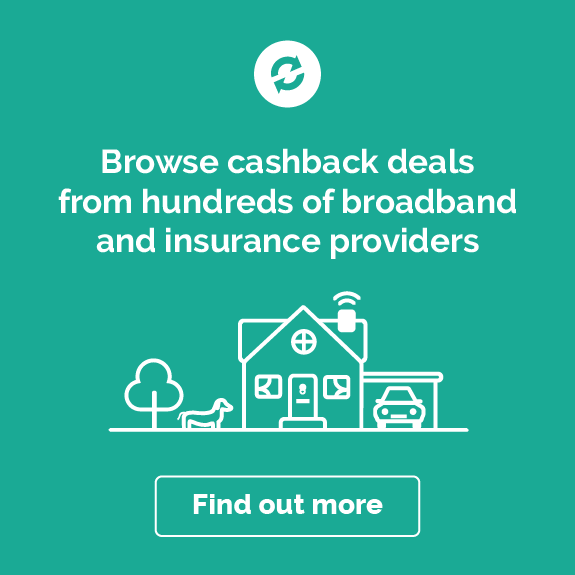 And the best thing: if you book through Quidco, you’ll earn cashback too! Either create your own getaway and book your flights through BA, or get your travel and accommodation sorted in just a few clicks. From stunning lodges and hotels in Whistler and Banff to the luxury chalets of Val d'Isère in the French Alps, you can go big on your winter break. Or, if you’re away with the family and looking to save on your ski trip, you’ll find great value getaways in Andorra. For the ultimate way to wrap up a stressful working week, feel totally refreshed with a weekend ski getaway. If you’re ready to swap your hat and scarf for sun cream and a cocktail, explore British Airways’ winter sun holidays. For warmer climes why not head to an island paradise, like the sun-drenched Maldives or the snowy-white beaches of Mauritius, to let go of all your cold weather hang-ups? Or you could go for a fun-packed holiday to Florida, where you and the kids can make some new memories in Orlando and the huge selection of theme parks. To unwind a little closer to home, how about soaking up the sun in Cyprus? Chill on the beautiful sandy beaches, hike the spectacular Troodos' Kaledonia trail of waterfalls or explore all the ancient ruins on this diverse Mediterranean island. Whether a powdery piste with a après-ski atmosphere is your idea of paradise, or you’re ready to bask in the shade of a palm tree overlooking a brilliant blue sea instead, you’ll find your perfect winter holiday with British Airways. 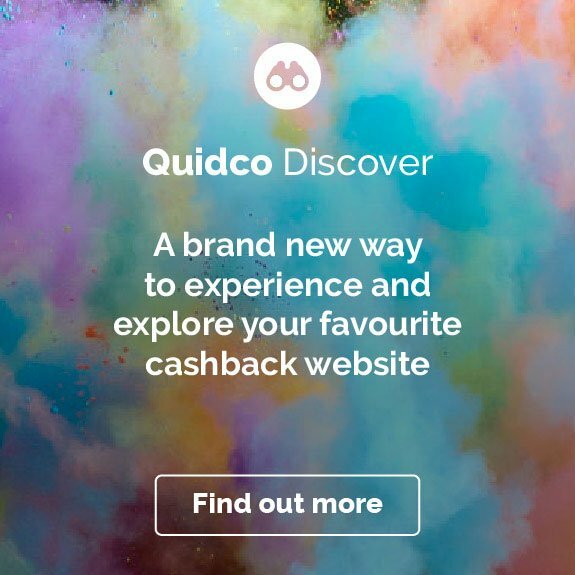 However you want to spend it, make sure you check the links on this page to see how you could save money with Quidco.